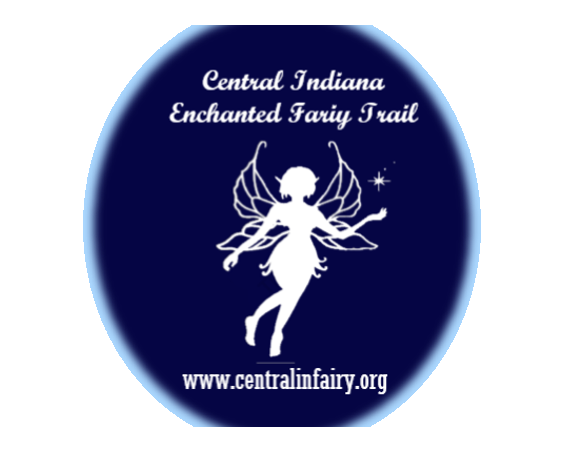 This Festival is a fundraising for The Central Indiana Enchanted Fairy Trail a FREE family fairy adventure trail and the Hendricks County Humane Society a 501(c)3. 5 Stages OF NON-STOP MUSIC & Entertainment! 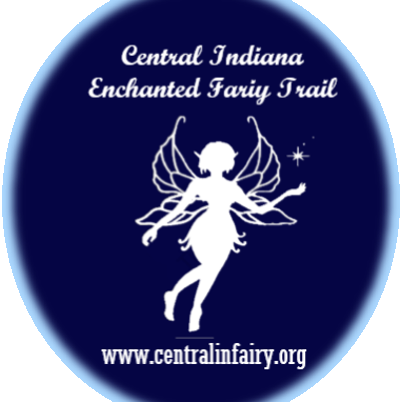 Fairies, Fantastical games, and activities for all ages and I the day. In the evening an Ethereal Ball for the adults with live entertainment in the +21 Cartilage Barn.